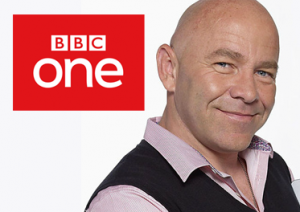 Mendip recently stepped in to put an end to a local couple’s nightmare with cowboy builders after they appeared on TV show ‘Don’t Get Done Get Dom’. The couple from Worle, near Weston-super-Mare, had signed up for an Edwardian-style, gable end uPVC conservatory with a competitor company. Mr & Mrs Thomas contacted the BBC programme after paying nearly £12,000 – for a half-built conservatory and sub-standard building work. Although the installer had promised to rebuild the base and start from scratch, the couple were left in the lurch again. 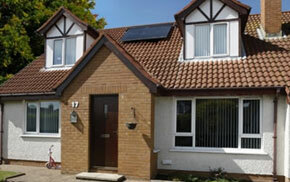 After viewing the programme, Mendip contacted Mr & Mrs Thomas to negotiate with the company on their behalf. 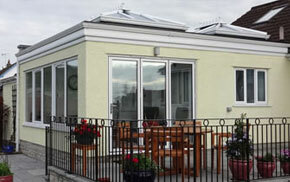 We agreed to take on the conservatory installation and within 3 weeks, the base was removed and their dream conservatory installed at no extra cost to the couple. 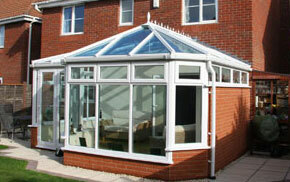 Mr & Mrs Thomas were over the moon with their finished conservatory and more than impressed with the end result. 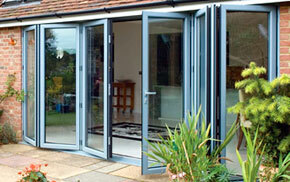 Never pay the full balance before your conservatory is finished. A reputable company will never ask for the full amount up front and will offer stage payments. Research your company well. Some rogue traders hide behind impressive sounding company names and very smooth sales pitches. While there are still rogue traders out there, it’s important to remember that not all companies are the same! At Mendip Conservatories, we are committed to offering our customers across North Somerset the best products at the best value, with excellent service. Few companies share our ethos or commitment to customer satisfaction. Read more independent customer feedback about our conservatory installation services or contact us for home improvement advice.